Keep snug and warm this winter with the luxurious Rona throw. 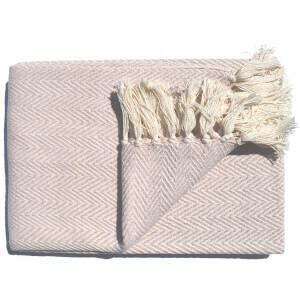 Crafted from 100% soft cotton, the throw features a classic striped and geometric pattern in duck egg blue and cream with natural toned tassels. 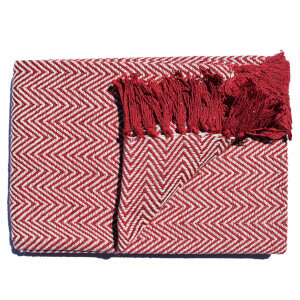 It is perfect for draping over a bed, armchair or sofa on cooler days when an extra layer is needed. The luxurious home accessory will bring a cosy accent to both traditional and contemporary interiors.